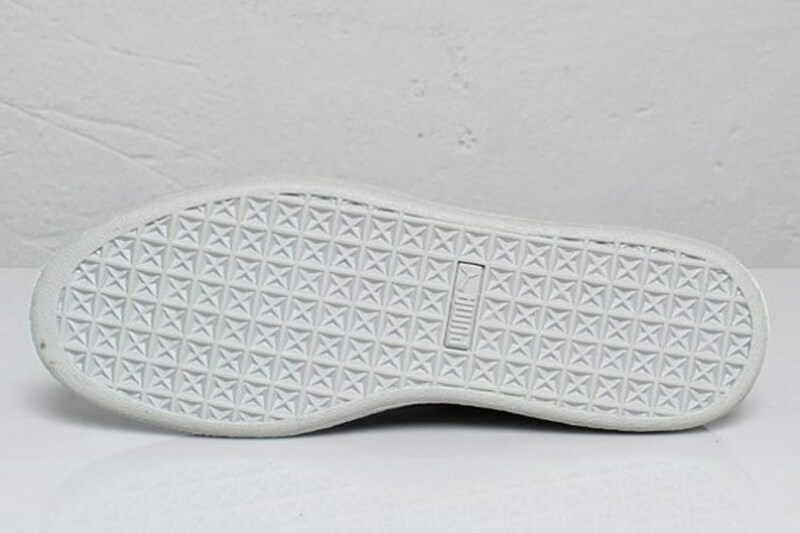 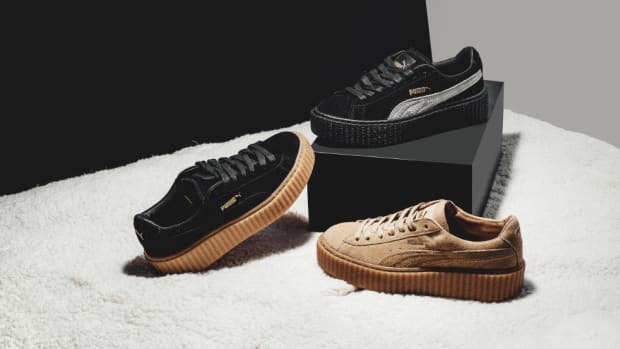 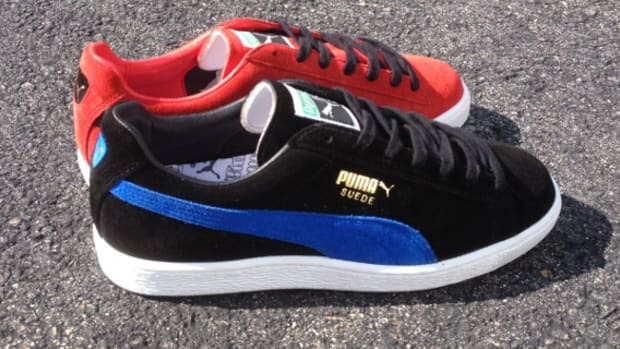 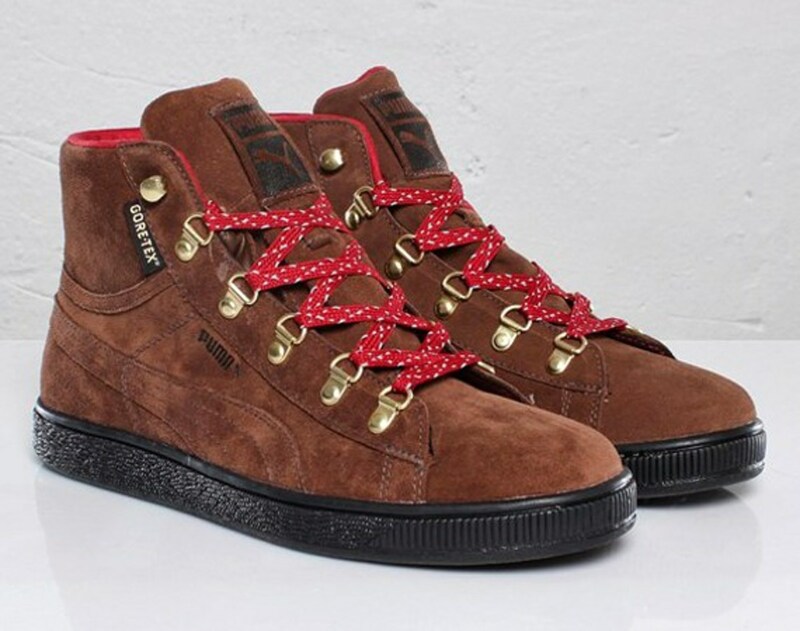 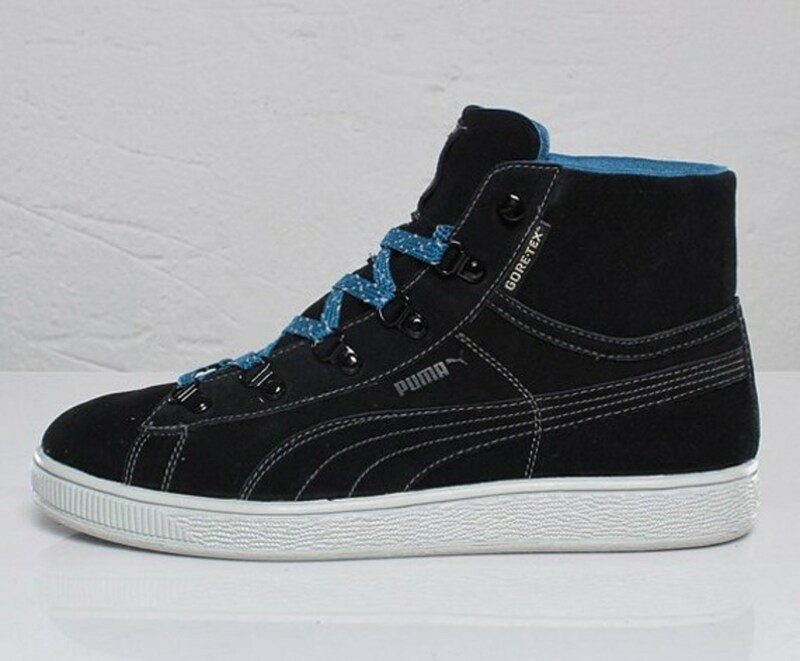 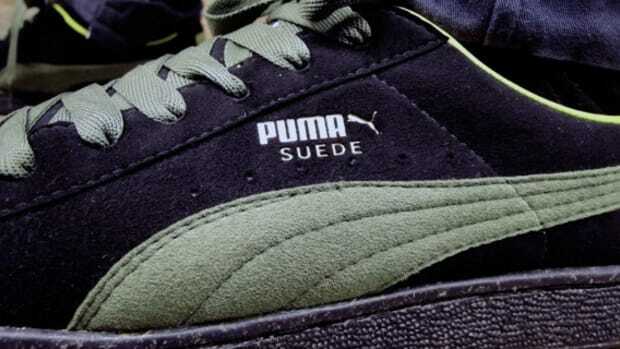 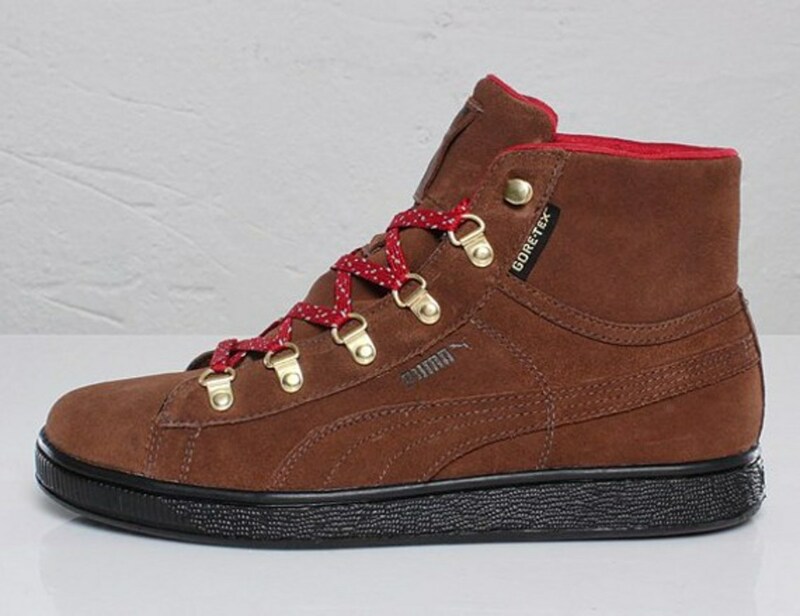 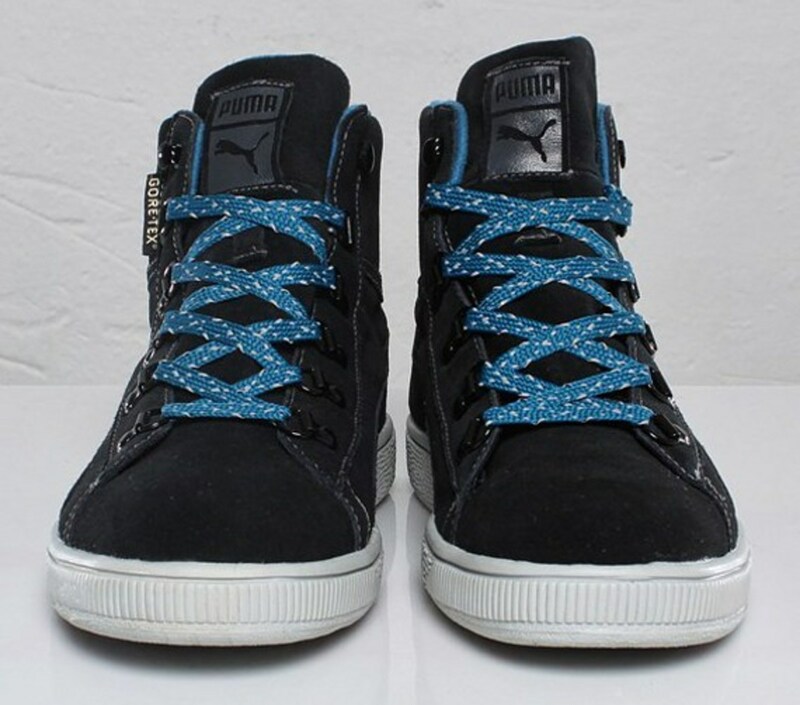 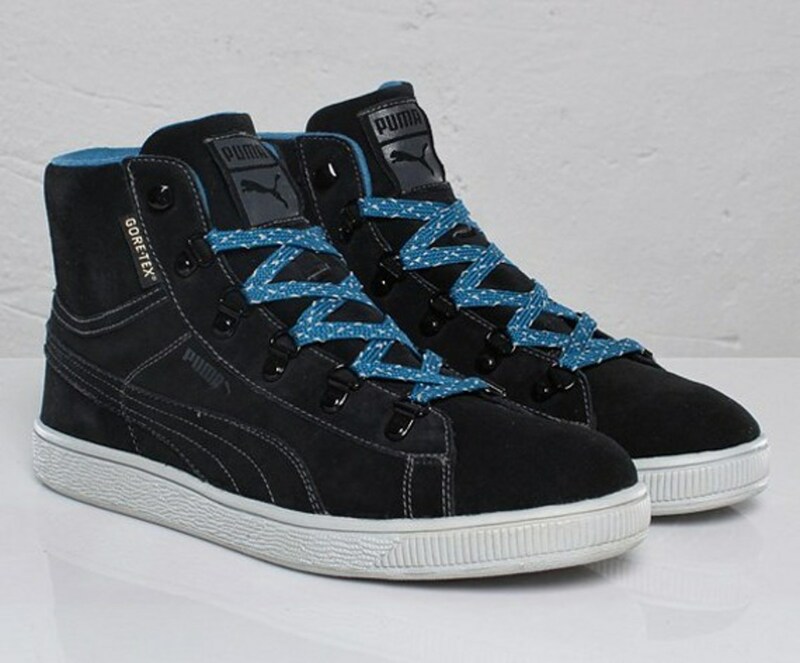 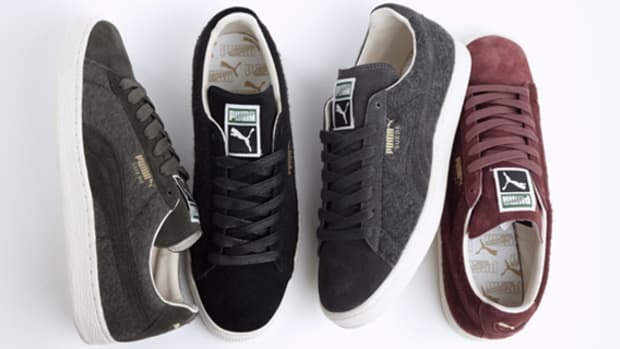 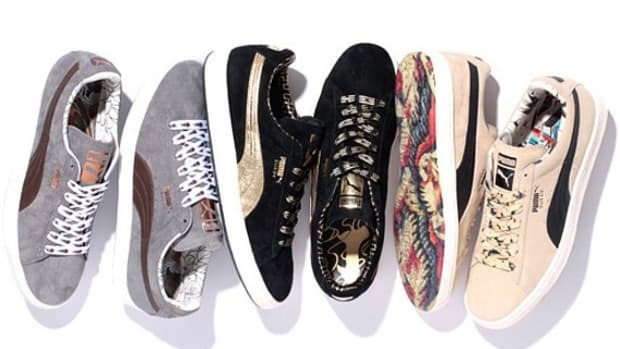 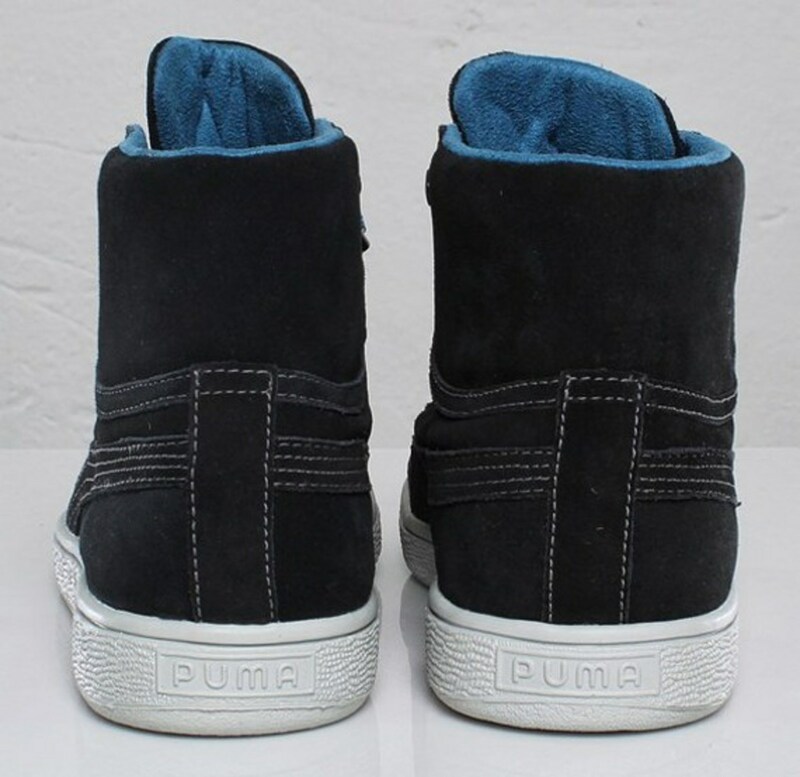 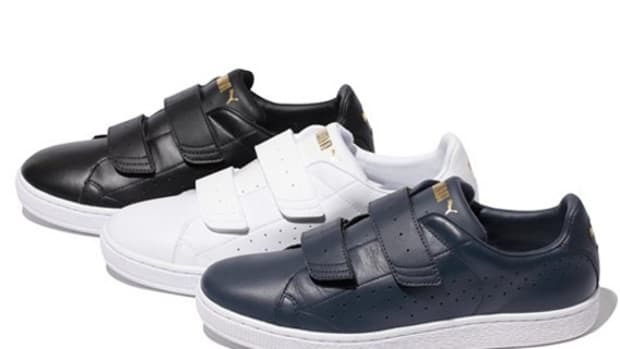 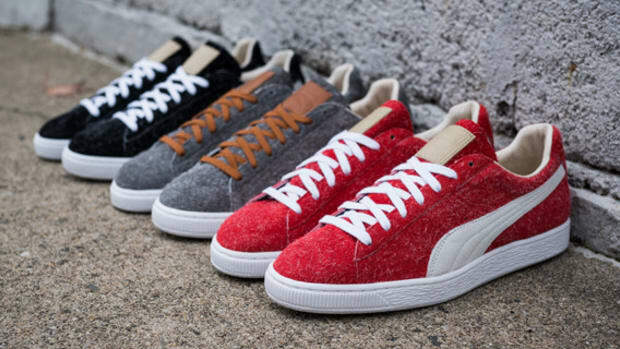 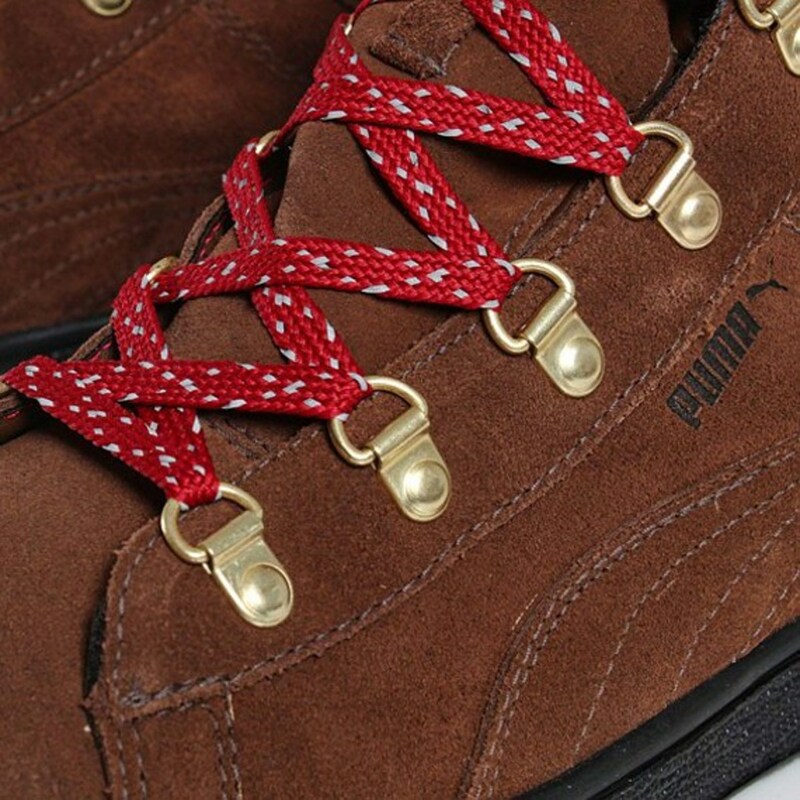 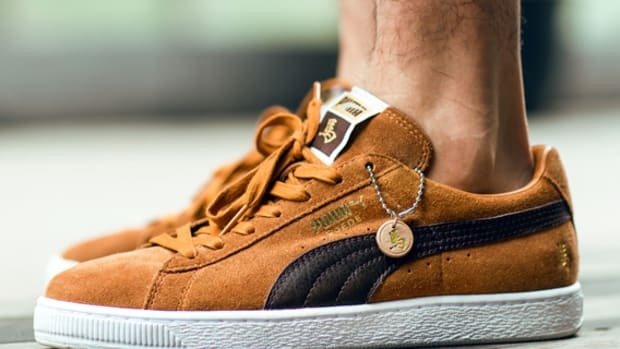 The extensive pedigree that PUMA enjoys means the brand can reach back into its archive and take a model from the 1960s and refashion it into something current and better, which is precisely what it’s done with the Suede Mid Classics GTX WTR. 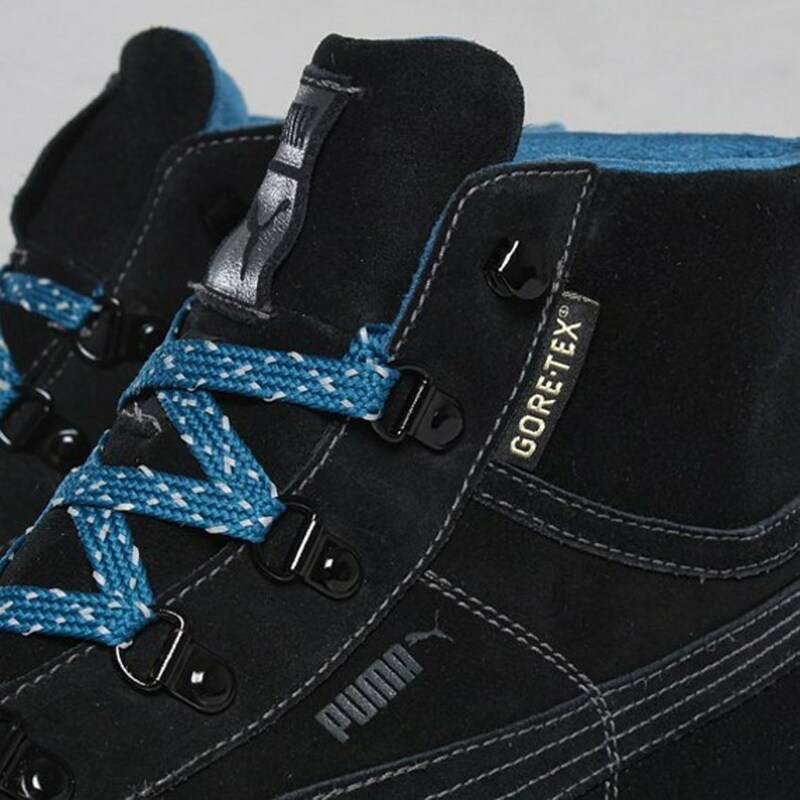 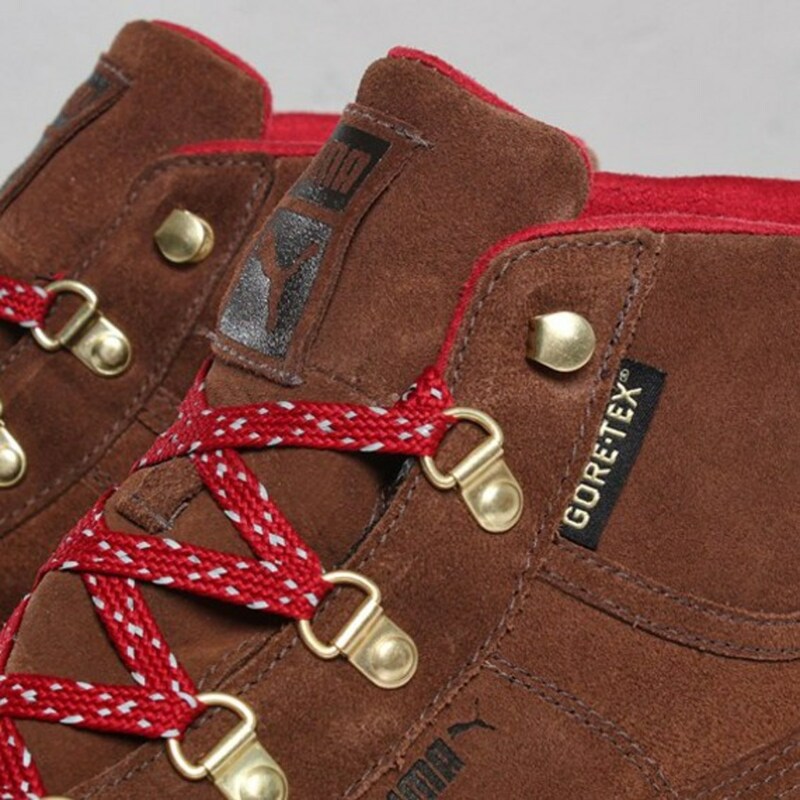 Built on the original last, the shoe is a sleek and slimmed-down winter boot hybrid, equipped with D-ring lacing, speckled textile laces and water-proof Gore-Tex lining. 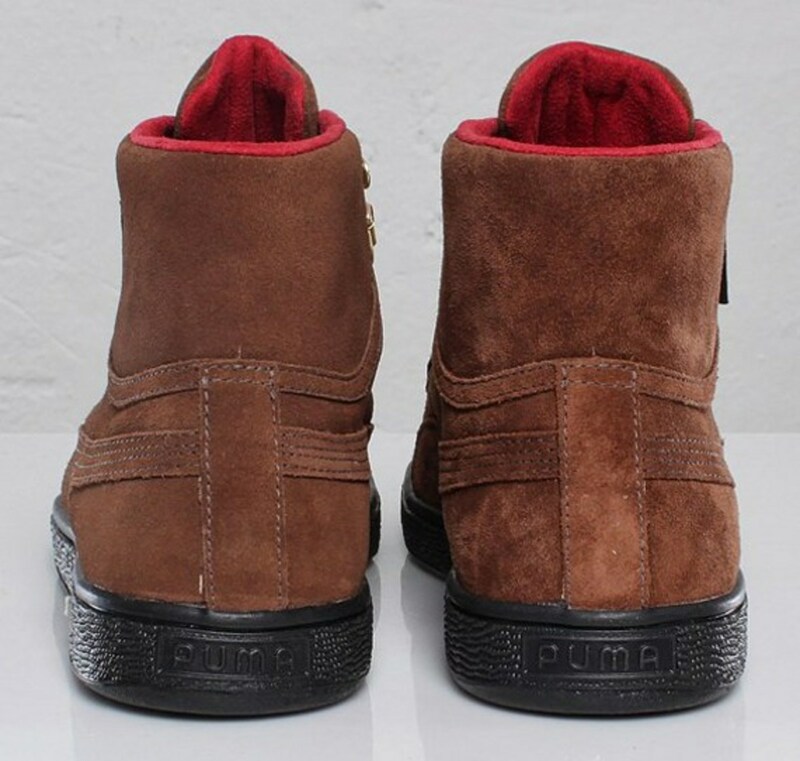 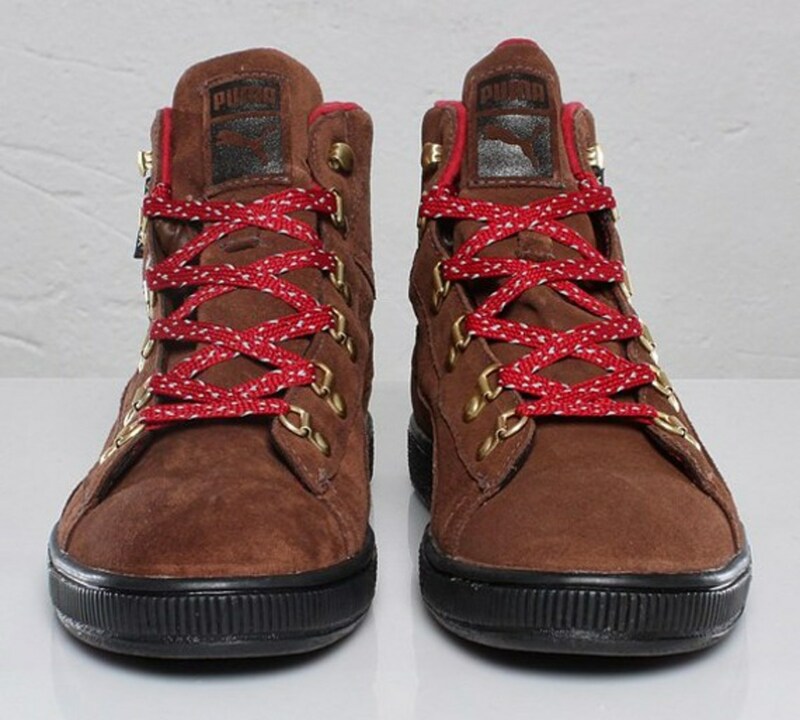 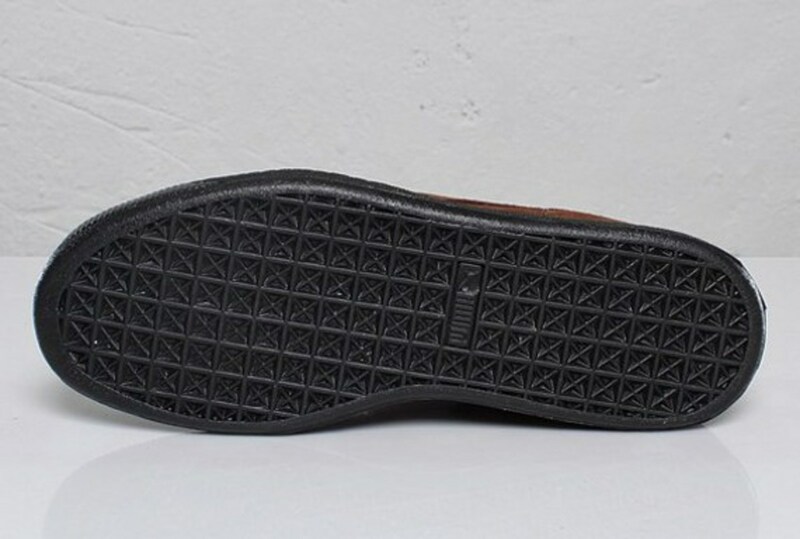 They’re available in both brown and black suede colorways. 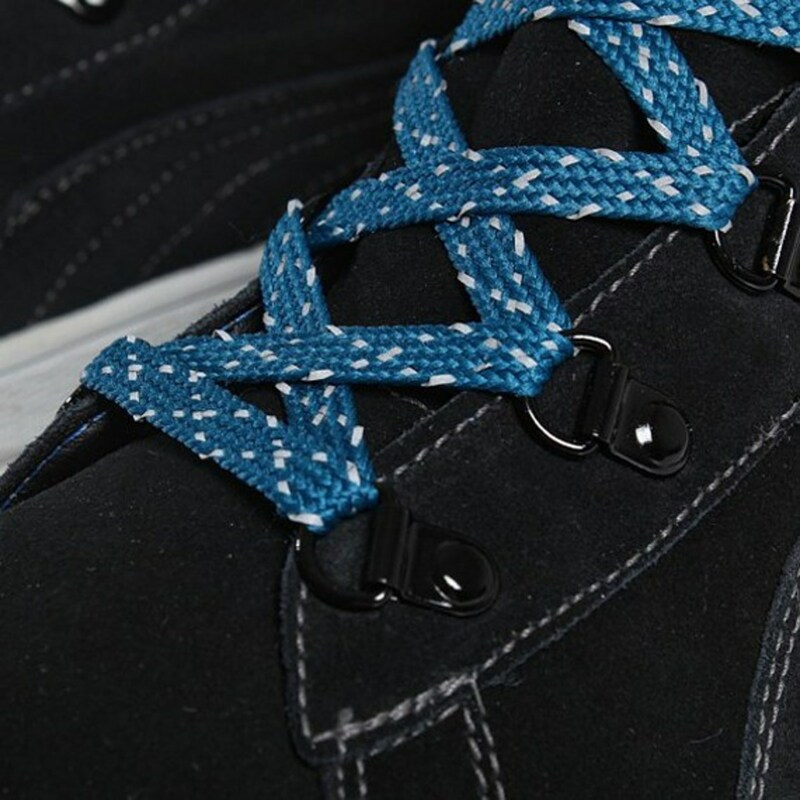 Check out images of each after the jump, then head over to Sneakersnstuff to pick up a pair now.